A 54-year-old man who deliberately ran over people at a busy square in southern China, killing 15 people and injuring more than 40 others, was sentenced to death on Tuesday, prosecutors say. The attack happened on September 12 when Yang Zanyun drove his Land Rover on Binjiang Square in Mishui town, which is part of Hengyang city in Hunan Province. Scores of people were walking and dancing at the square. Video shared online showed a red SUV driving across the busy square at a high rate of speed, striking multiple people. 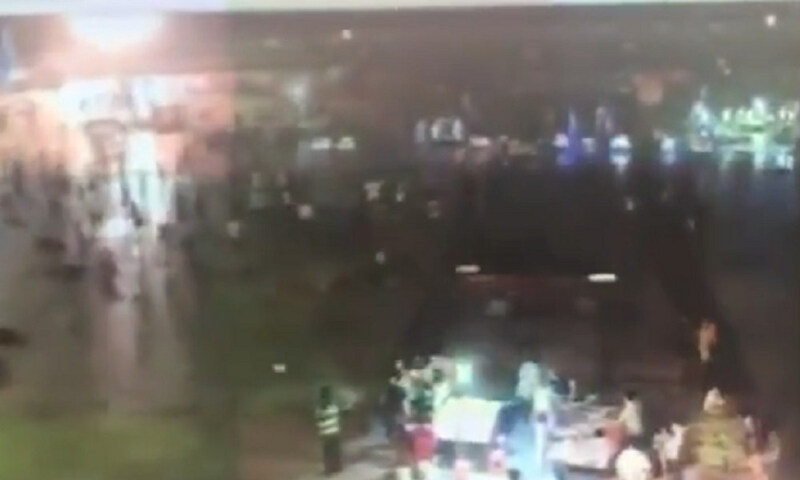 Another video showed victims on the ground and people fleeing from the area. When the vehicle came to a stop, Yang got out and used a shovel and a knife to continue his attack. In all, 15 people were killed and 43 others were injured, including 6 people who suffered serious injuries. 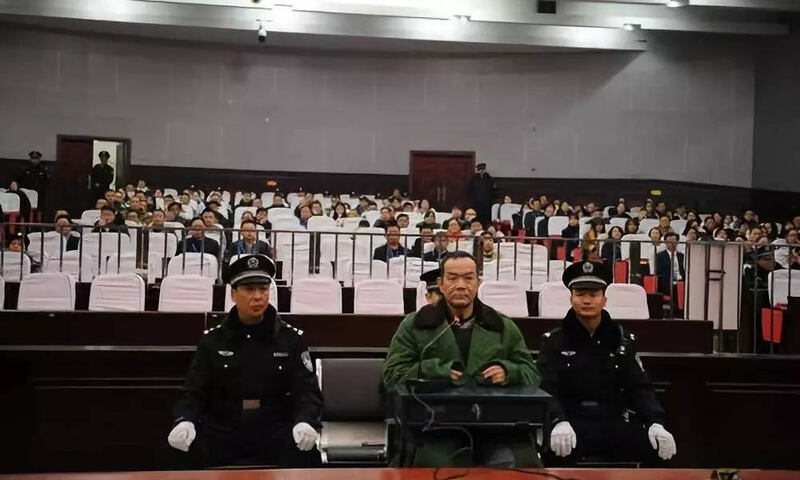 Hengyang Intermediate People’s Court sentenced Yang to death on Wednesday, calling the attack and the harm it caused to society “extremely serious.” He was also deprived of his political rights for the remainder of his life. Yang had three unsuccessful marriages and was living off interest from loans, according to state-run media. He also spent time in prison for intentional injury, drug trafficking and extortion.